Cognizant Study material and CTS preparation course is available on our website. 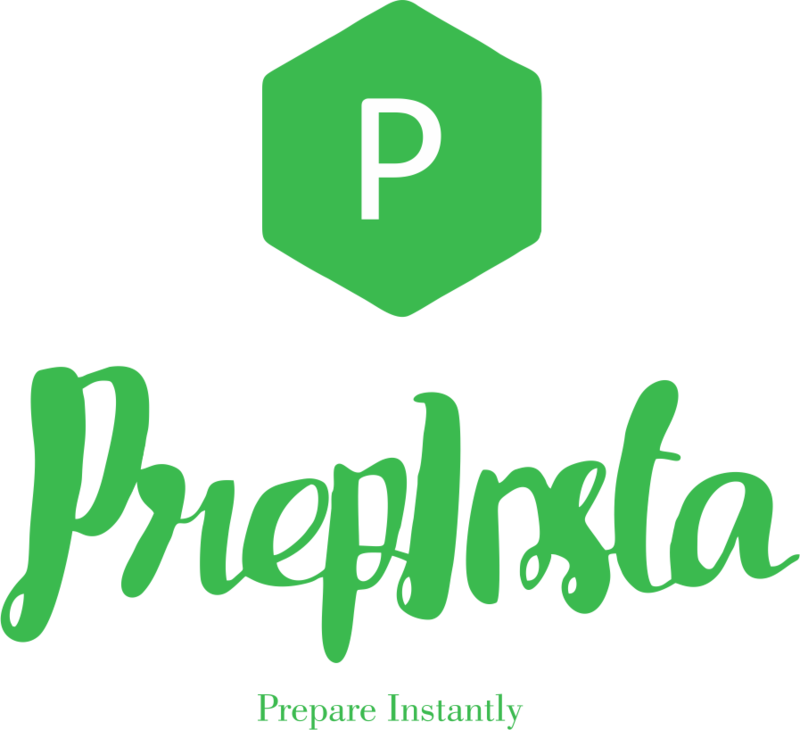 Prepinsta is the best website to prepare for the CTS test. As observed in Cognizant papers the level of difficulty is a slightly medium for CTS, but Cognizant provides its own set of questions, so Cognizant questions will be very different than other companies. CTS logical reasoning preparation study material topics here. This is section most important topics. CTS Different type of Crack Study material available here. CTS computer programming course paper is important. What is the average Cut off for CTS placement papers? For cognizant campus placement papers cut off for each section would be 65%ile. Is the level of difficulty for CTS Written Test Papers? Cognizant Written Test Papers the level of difficulty is Medium but the time management is Difficult. What is the Paper pattern of CTS? Cognizant Paper pattern is same as what we have given above.Here different course materials are available. Which is the Most Scoring Section in CTS Written Test 2018-19? CTS Quantitative Aptitude Section is the most scoring section of the Written Test as the questions are fairly easy to medium difficulty and can be solved quickly if the student is well versed with the Tips & Tricks. What is Syllabus and paper pattern of CTS? Above those are very important in the Cognizant Written Exam. How to prepare Cognizant online Test? 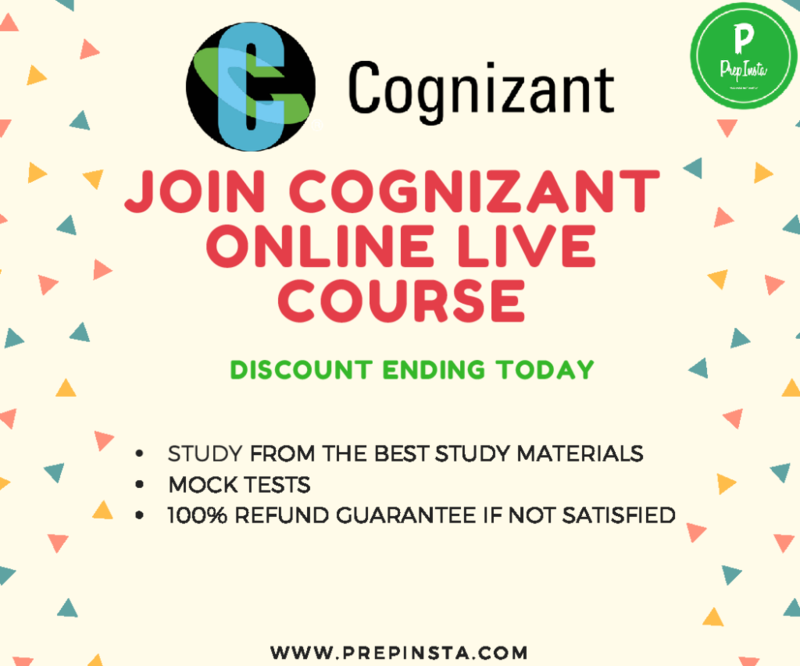 The best way to prepare Cognizant written test from India no one website Prepinsta.Our CTS online course is available that help the student a lot.The video classes will cover both aptitude and technical topics in detail.